Throwback to a great convention in my home state of Ohio at ColossalCon in 2017. 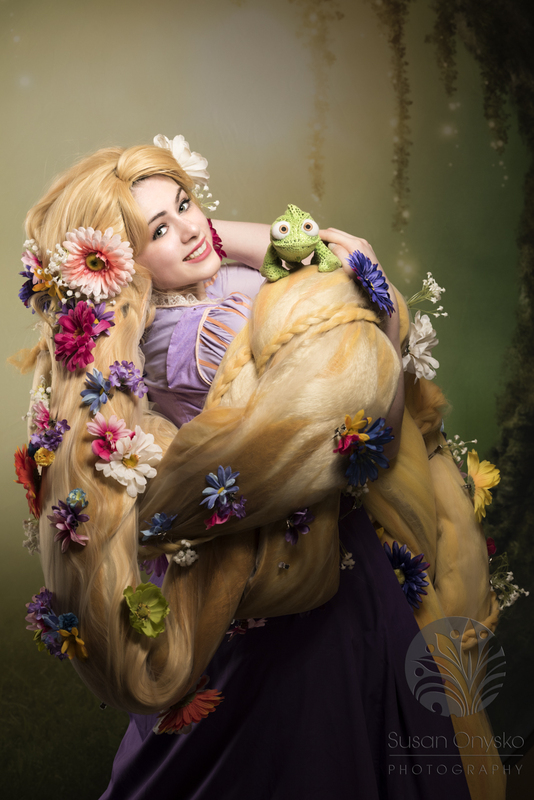 Rapunzel Cosplay by Moinamoss on Facebook. If I remember correctly her hair weighed over 15 pounds!